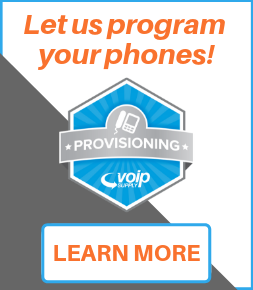 Take conference phone calls to the next level with ErisStation! ErisStation provides you everything you need to get down to business and keep the conversation flowing. DECT 6.0 Technology, full room coverage, natural sound quality, charging built-in, ample talk time, and more features await you to explore. 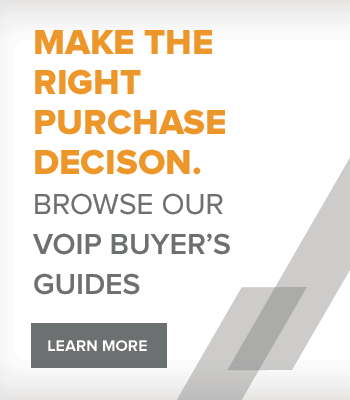 The VTech conference phones also come with an industry-leading, standard 2-year warranty to give you the peace of mind. Featured selections include ErisStation VCS704 and the VCS702. 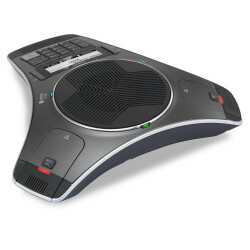 The VTech VCS702 ErisStation Conference Phone with Two Wireless Microphones, supports one analog line and has a POTS interface. 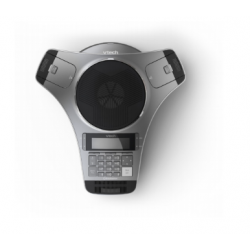 It's two portable microphones allow you to remotely communicate and be heard from anywhere in the room, and its central, full-duplex, in base speakerphone allows for users to hear the speaker clearly throughout the conference room as if it were a face-to-face meeting. 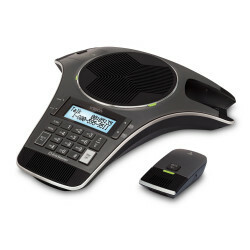 Whether you run a small business from a home office, or collaborate in a large conference room, the VTech ErisStation SIP conference phone uses Bluetooth® and DECT 6.0 technology for frustration-free calls and meetings. 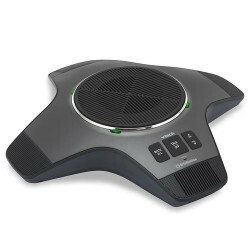 The VCS752 allows callers to speak and be heard at the same time, just as they would in a face-to-face meeting. 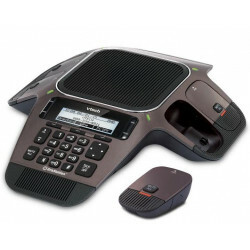 VTech's VCS850 is an accessory speakerphone to be used with VTech's VCS752 ErisStation SIP Conference Phone. The VCS850 SIP DECT Expansion Wireless Microphone helps you increase the number of active participants on a call. 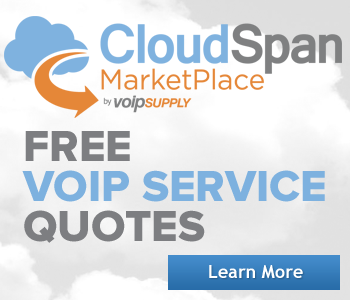 You can add up to three VCS850's per one VCS752 conference phone.